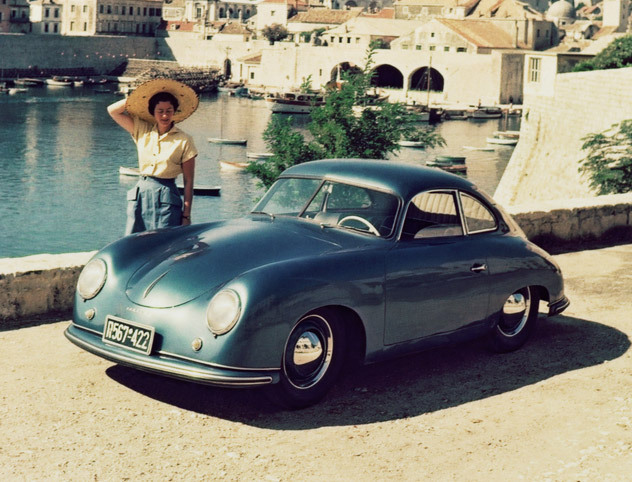 The first car bearing the Porsche name was built in 1948: the 356/1 roadster. With an uprated VW engine delivering 26 kW (35 hp/ at 4,000 rpm) and weighing in at 585 kg, this lightweight midengined sports car reached a top speed of 135 km/h. The ‘Gmünd roadster’ was followed by production cars with a displacement of up to 2 liters and an output of 96 kW (130 hp). 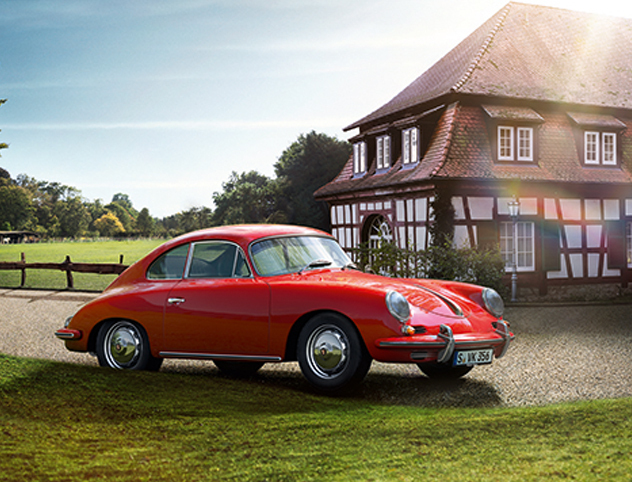 Around 78,000 examples of the 356 model were produced in Stuttgart between 1950 and 1965.